Blog - Page 2 of 2 - B.A.C.I. 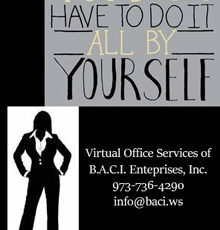 Enterprises, Inc.
How to Tell if Your Small Business Needs a Virtual Assistant? 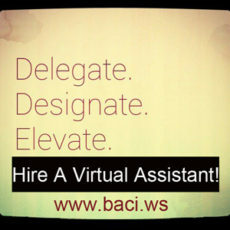 With the advances of technology, it is becoming easier for businesses to outsource some of their administrative tasks, without the need of having an on-site person. 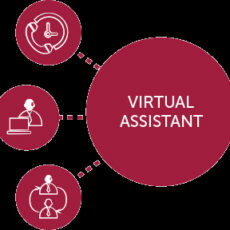 A VA is able to provide administrative support to businesses all over the world.